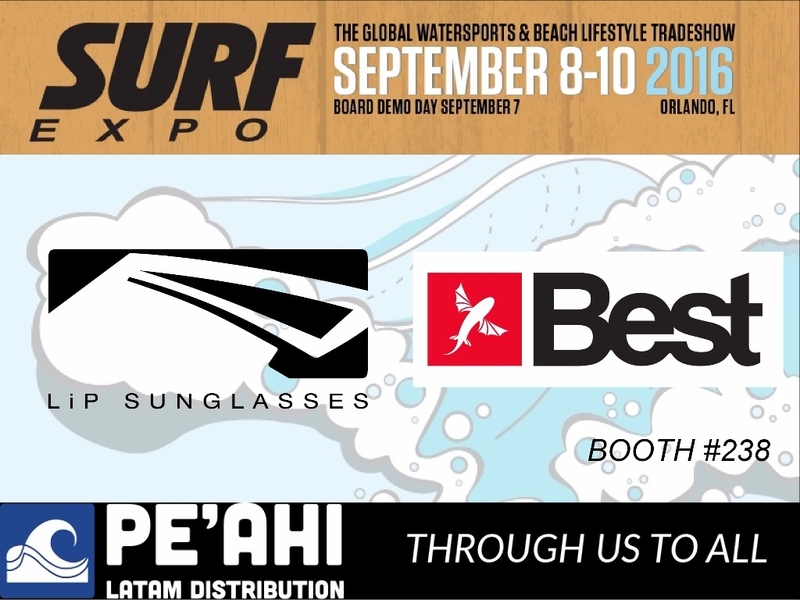 Going to the SURF EXPO? Find LiP Sunglasses at Booth #238. Check out our latest products and explore new business opportunities with us! New color & retainer necklace! A funky color & a new retainer necklace! Welcome to the LiP Team – Ben Proffitt! 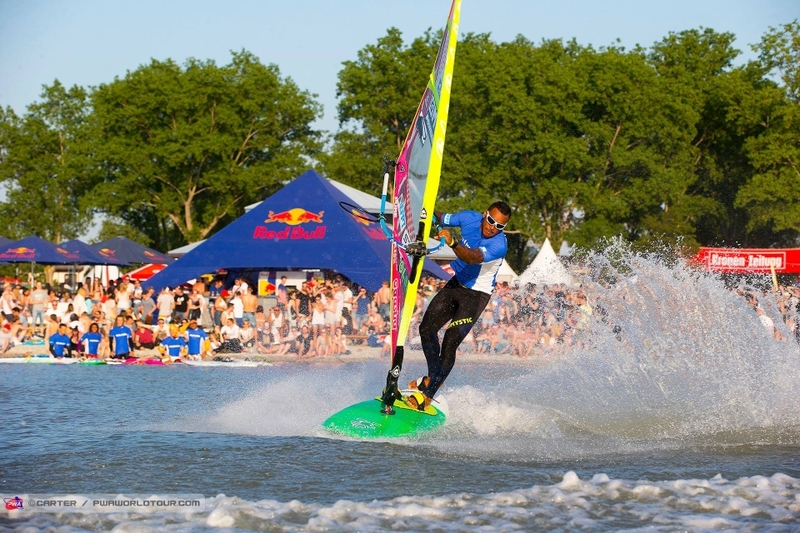 Very excited to welcome another big ambassador of windsurfing to our team! Great recap of the Virgin Kitesurfing Armada 2016 with LiP team rider Lewis Crathern! We had a great time there, met many new and old friends and took part in taking the new world record from South Africa to Hayling Island! Welcome to the LiP Team – Lewis Crathern! 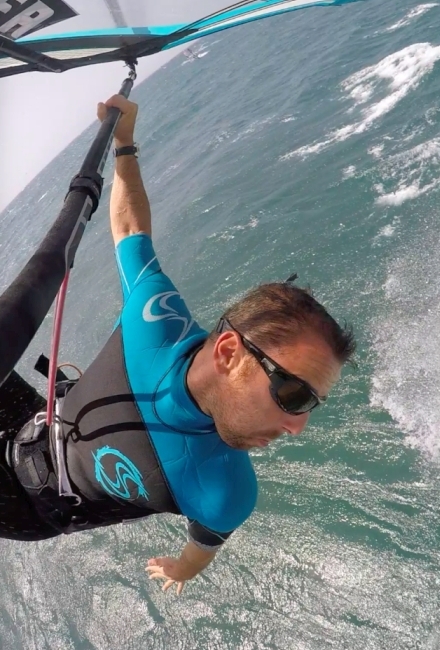 Stoked to announce the latest, prominent addition to our global kitesurf team: Lewis Crathern! 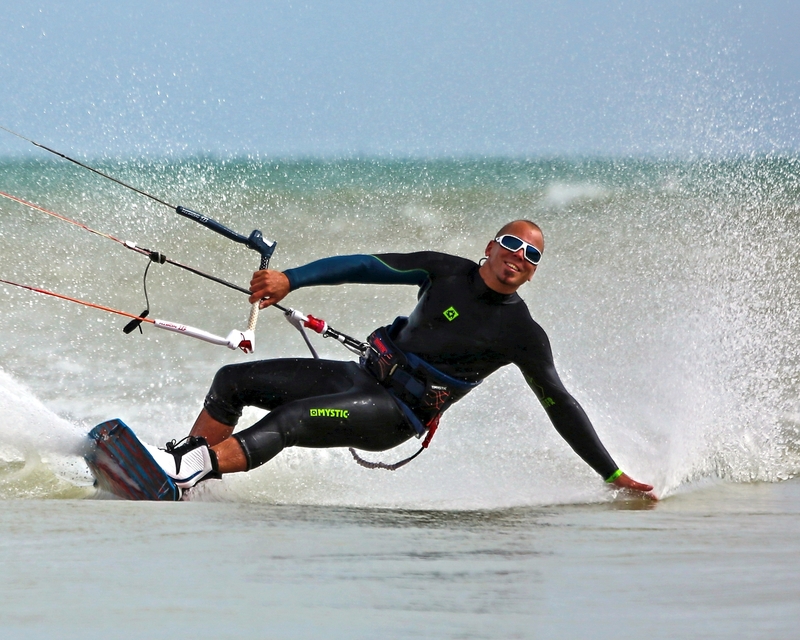 Meet us at the Kitesurfing Armada UK! Come down to Hayling Island, meet us at our booth and take our Typhoons for a test ride! 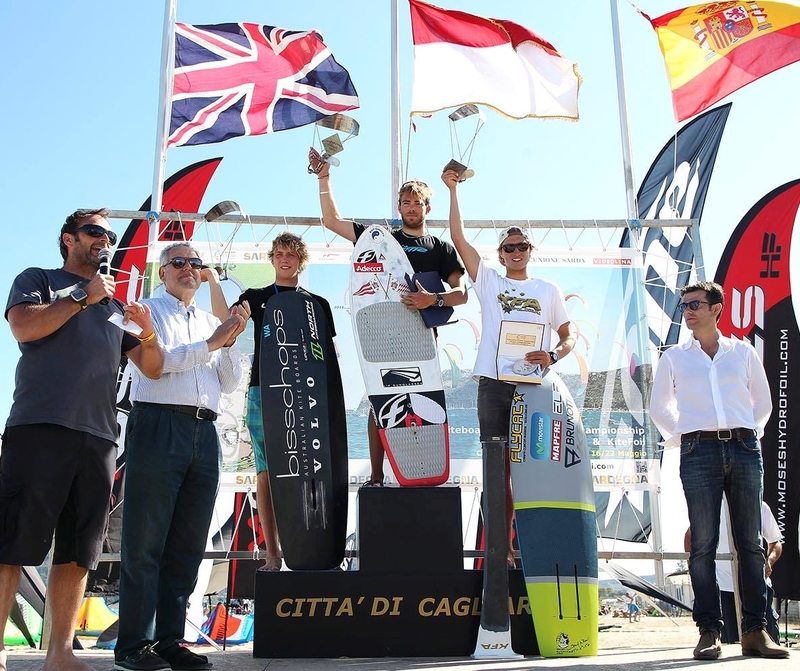 Big congrats to our team rider Maxime for claiming the first European Championship title on a foil board! Congrats to LiP team rider Taty Frans scoring 4th place in the freestyle world cup in Austria, stylin’ it with his white Typhoon! 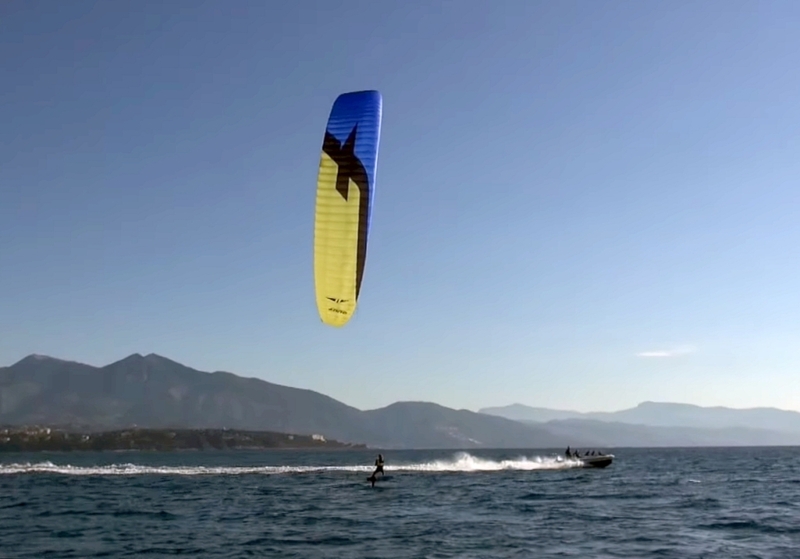 Congrats to LiP team rider Maxime Nocher for smashing the old Monaco-Calvi crossing record by over one hour! 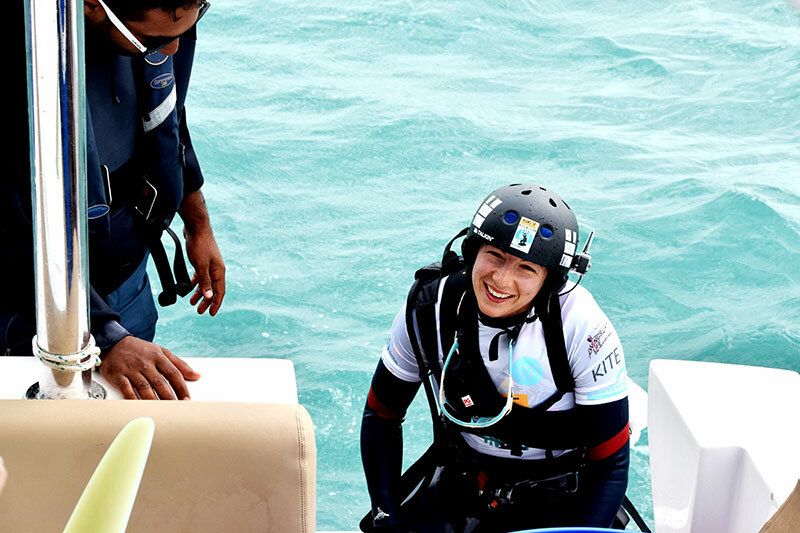 Congratulations to LiP brand ambassador Anke Brandt for setting a new world record for the longest distance kitesurfed by a woman!